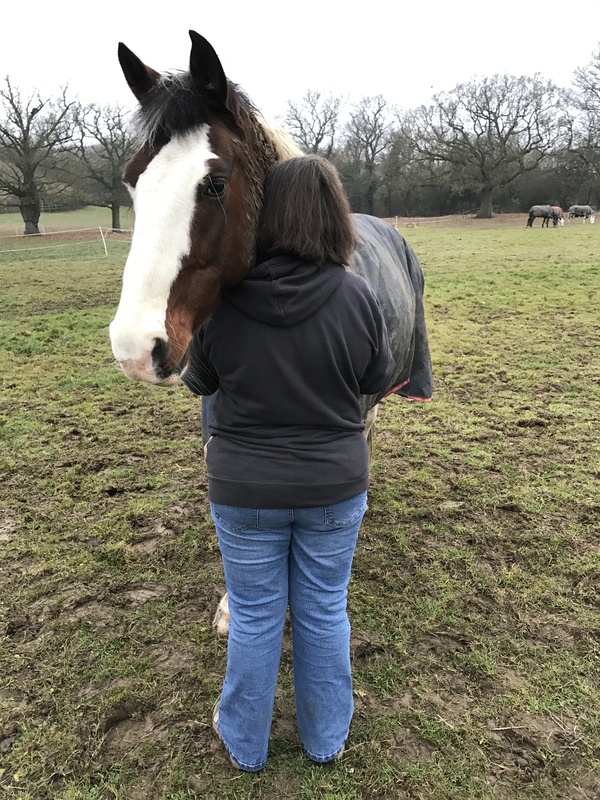 Equine therapy has become an innovative approach for generating lasting change and can work well for corporate teams, families, couples or business partners and individuals, particularly when we reach places of stuckness. More research in this area is becoming available but it is still a new modality. In the coaching and therapy sector as well as business development it has become a useful innovative and solution-oriented way to overcome obstacles. But why is this creative and experiential approach so helpful? How can it enable change so effectively? They mirror our emotions. As prey animals, horses are very subtly attuned to their environment. They can mirror our emotions, even if they are unconscious. This can be helpful in one-to-one, couples and group work. In groups, the added team dynamics can be challenged more quickly to find solutions in an experiential and somatic way. Horses don’t care what we or others think of them. They give us immediate feedback. They can react to the most subtle changes in our emotions, energy and intention very quickly. No games. No lies. They live right in the moment and challenge us to do them same. We use different exercises that are physical and involve the whole body. It is amazing when people achieve moving a horse only with their energy or with pure thought, which sounds unbelievable but it happens! However, they will move us instead if we are not clear with our intentions and boundaries. They can also move us emotionally by being quite adamant and true to themselves in showing us what they feel and notice in the moment. Equine therapy gets us outside of our homes and offices and back into ‘nature’. This type of work, compared with standard talking therapy approaches, is embodied and experiential. It uses the horses’ and our somatic intelligence (“body wisdom”) to explore and resolve what comes up to the surface during each session. Horses guide us to reconnect with ourselves in the moment and to be in the here and now, a crucial element when addressing depression and anxiety. We can’t fake it in front of horses. We can’t pretend, we can’t lie. It shows up in different ways and the horses show us this. The exercise may ‘not work’ or the horse may choose not to engage with you. Once we connect with our true feelings and emotions, once we learn to connect to our authentic self and become more congruent, the changes are immediately visible and the horse responds accordingly. Being out in nature and with the horses can be very healing in itself. Horses help us physically in their different ways as outlined above. But they also help us emotionally and can give us “healing sessions” especially in the presence of past trauma. So many times we have witnessed horses literally “hugging” and holding a participant in moments of strong emotions and just stay with them, often for a very long time and in one case, for nearly the whole session. We often don’t know what is going on in those moments but we are careful to hold the space for both the horse(s) and the participant(s). Feedback from our clients after these kinds of moments is that they have usually experienced some huge shift and feel quite blown away. 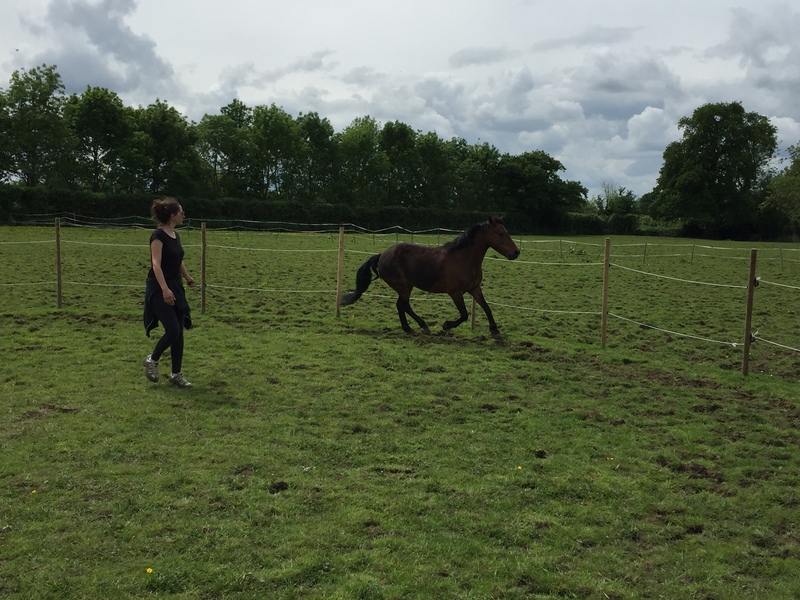 Because equine therapy sessions utilise our somatic (body) intelligence and our whole being and how we relate to the world, we have time and time again received feedback about how transformative the session has been. Even a long time after the sessions transpired. We can become more aware of our state of mind and emotions. We understand boundaries on a “felt” and experiential level. We recognise how our body language, mental intention and our energy affects us and others around us. We can learn how to overcome obstacles and become more effective leaders or achieve our dreams. This new understanding we take back into our every day life. Equine therapy can help address various issues including trauma, addictions, self-esteem, boundaries, relationship issues, identity issues, bereavement and loss, depression and anxiety. It can help us become more aware, encourage creative thinking and problem solving skills, increase assertiveness skills, motivation, confidence and resilience. You may have more questions about how equine therapy works or how it could help you, so we would love to hear from you. ADADSU has developed a comprehensive programme, called the Equine Assisted Somatic Intelligence (EASI) programmes, for individuals and groups that can address a variety of issues and goals. 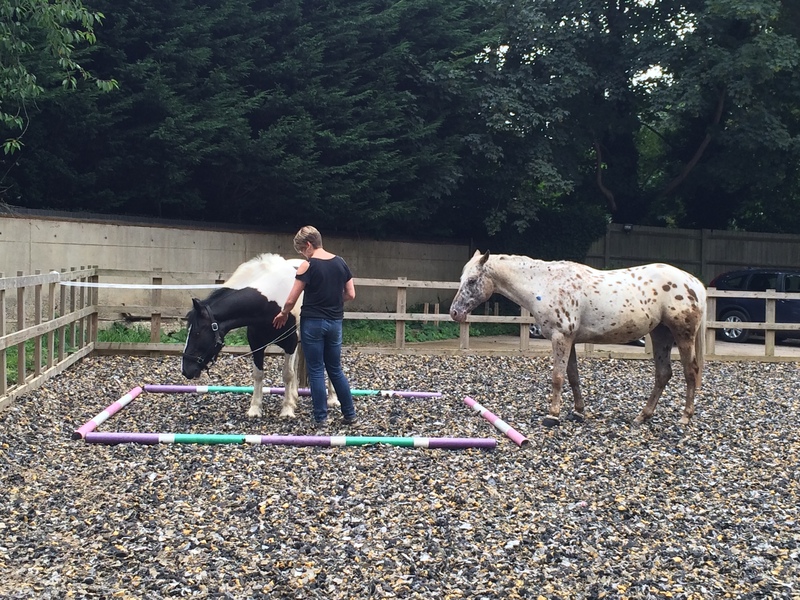 This also includes intensive programmes combining equine therapy with room-based therapy. We are currently developing a new website that you can access here, so stay tuned! We would love to hear from you if you have experienced equine therapy or if you have any questions about it – contact us here. This entry was posted in Lara Post on 8th March 2017 by melanie.